The results of long-term study of exenatide to lower the risk of death of patients with Type II diabetes indicate the drug met its primary safety goal. Results of the EXSCEL trial (EXenatide Study of Cardiovascular Event Lowering) were recently presented at a medical conference in Portugal and also published in the New England Journal of Medicine, a Duke University School of Medicine release said. The EXSCEL study, launched in 2009 and involving the Duke Clinical Research Institute (DCRI) and the University of Oxford Diabetes Trials Unit (DTU), sought to document the benefits of using a once-a-week dose exenatide, which mimics a hormone known to reduce blood sugar levels after meals, the release said. The researchers’ top priority was ensuring that exenatide did not exacerbate the risk of major adverse cardiac events (MACE) such as cardiovascular-caused death, non-fatal myocardial infarction or non-fatal stroke. Although results did not pinpoint statistically significant benefit, it indicated that overall mortality was lower with exenatide treatment than with a placebo, the release said. DTU’s Rury Holman confirmed exenatide’s safety for type 2 diabetics with existing cardiovascular conditions; while DCRI’s Dr. Adrian Hernandez expressed satisfaction with the study’s outcome. 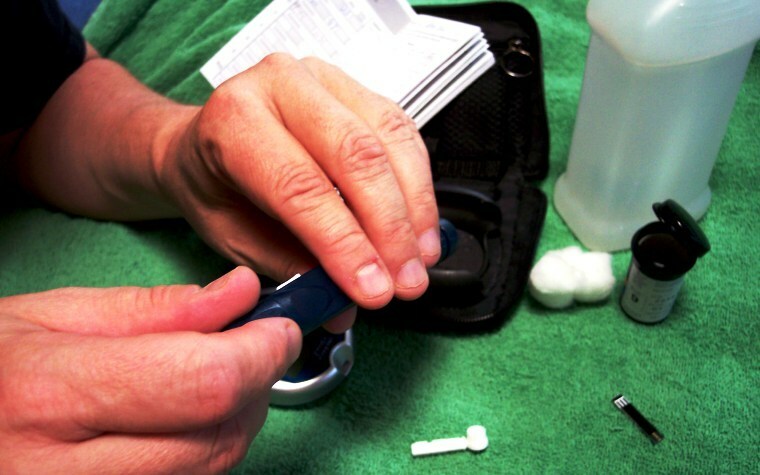 “It’s encouraging for the field of diabetes to see these results in patients similar to what we see in clinical practice can have a potentially lower risk of death from all causes with the convenience of once-weekly dosing,” Hernandez said in the release. Want to get notified whenever we write about Duke University School of Medicine ? Next time we write about Duke University School of Medicine, we'll email you a link to the story. You may edit your settings or unsubscribe at any time.